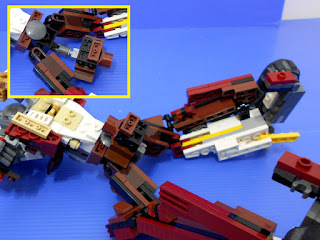 LEGO Killbison from Breastforce team Part 2 of 2: Robot mode and videos! If you're new here, do check out Part 1 to see the vehicle mode of this MOC. Done? OK let's move on to view remaining photos of the transformation to robot mode. 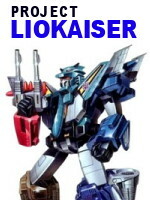 Killbison is a member of Breastforce, a combiner team from Transformers: Victory Series. I'm very sorry not to update my blog as often as I could... that's coz I spent the last 4 months focusing my entire leisure* time building one of my favorite Transformers Combiner. *That includes late nites when the lil one was tucked in to bed, and scraps of time (5-10 minutes) before I left for work.